We like to keep busy! 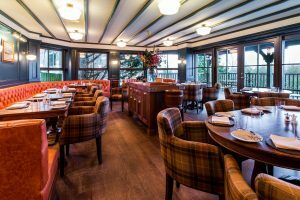 We entered the Restaurant and Bar Design Awards 2018 and are delighted to announce that we have now been shortlisted within their ‘Pub’ category. The Restaurant & Bar Design Awards, now in its tenth year, is a globally recognised competition dedicated to the design of food and beverage spaces. Huge thanks to Andy at Fettle Design for his amazing vision and talent. Results will be announced in early October, so keep your fingers crossed! Click or Tap HERE for more information about the awards. 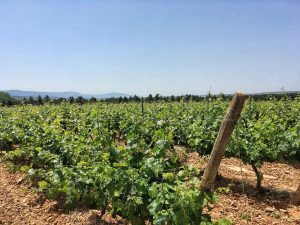 After a great welcome, the best Paella and beautiful wines – our wine list could soon be growing! 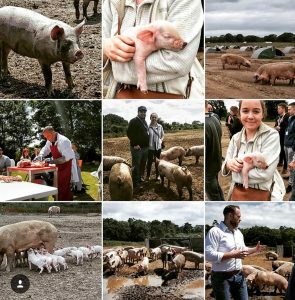 Ami and Steven visited Jimmy Butler’s free range pig farm and Earl Stonham Farms (the largest producer of Pure Bred Wagyu Beef in the UK) with our butcher Aubrey Allen to explore different breeds and opportunities to enhance our best practice ‘farm to fork’ philosophy. It seems Ami made a new friend with a piglet – that was less than 12 hours old. 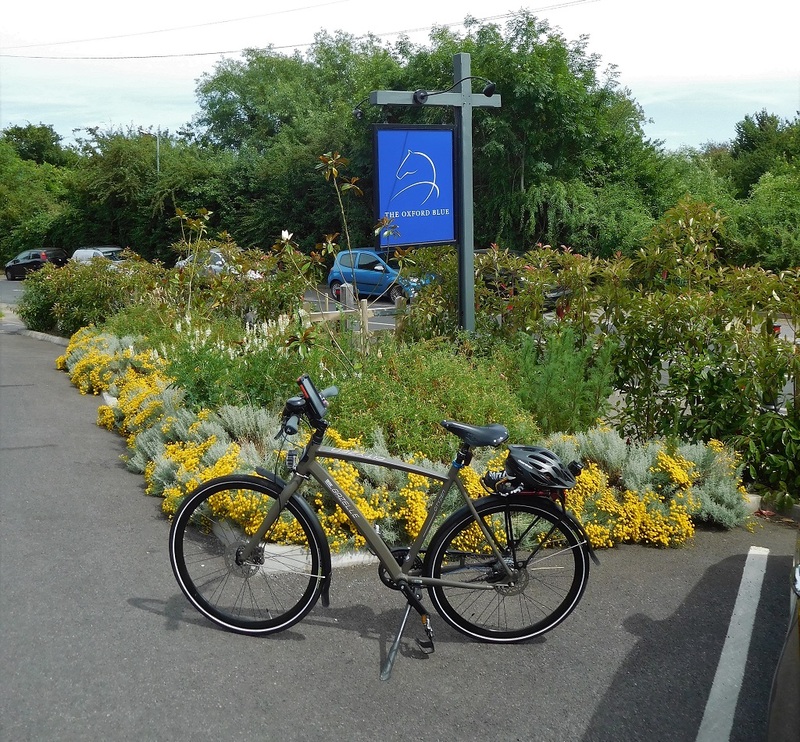 Roger, our IT Manager, completed a training bike ride where he rode the ‘mere’ 30 miles from Basingstoke to us at The Oxford Blue, for a quick (and well deserved) pub lunch. He is in the Ride London 46 on the 29th of July and is using this to raise funds for Children with Cancer UK (which explains the Mr Men & Little Miss on the shirt). You can see more details on his site, including a video of the trip that shows it all in six minutes. Just click or tap HERE to get there. We’re all wishing him Good Luck!